The global organic food and beverages market is driven by factors such as increasing consumer awareness towards organic benefits and increased organic farming. 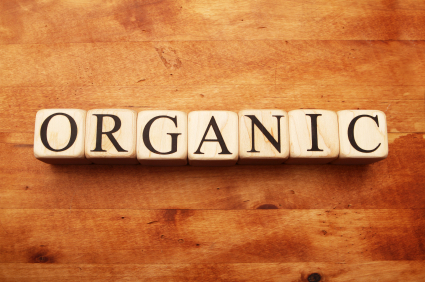 In all major economies the organic food and beverages market is expected to benefit from subsidies, financial aids, and R&D programs conducted by different government and non-government organizations. Europe has the largest share in the global organic food and beverages market with revenue of ~$30 billion. North America is expected to achieve strong growth at 12% CAGR in the next 5 years. The Asian organic food market is expected to continue to grow at an estimated CAGR of 20% in the next 5 years. Japan leads the Asian countries in terms of organic food consumption with nearly 50% share.